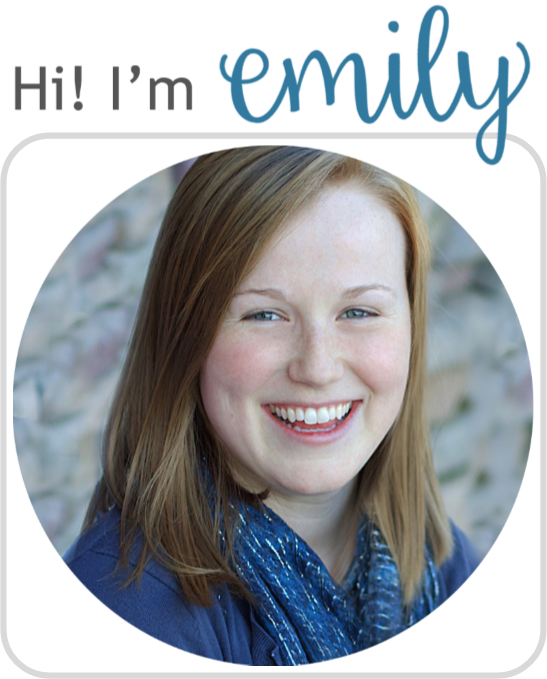 "One day, Emma Gatewood decided to take a hike. Though she was sixty-seven years old, and though the trail was long—two thousand miles—she was determined to do it. Wearing ordinary sneakers and carrying a handmade denim sack, Emma left her Ohio home to take on the Appalachian Trail. On her walk, she got lost in mountains and battled blackflies, but on she hiked. She broke her glasses and shooed away bobcats, but still she hiked. Her first attempt failed, bu she tried it again. Grandma Gatewood never gave up. After many months, she accomplished her dream: she was the first woman to solo hike the Appalachian Trail." 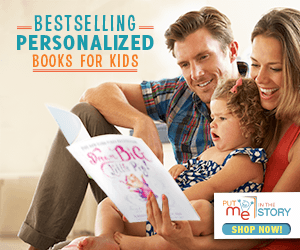 First of all, picture book biographies are the best (I really do need to read more of them). This one, for sure, does not disappoint. Not only did I learn a lot about quite an admirable woman, but was also inspired and impressed. Seriously, I hope I can be like Grandma Gatewood in my old age. I think Houts, then, did a good job of communicating Gatewood's personality and her hiking story without being overly wordy or boring. The illustrations are also wonderful, because really, what would the story be without them? They carry a lot of the emotion and drama of a scene. My particular favorite is the image after Gatewood had failed her first hike: she's been found by rangers covered with bug bites, broken glasses hanging off her nose, and just looking like the most pathetic thing you've ever seen—that really carried a lot of the perseverance theme, that Gatewood would even consider trying again after going through all that. Really, overall, well done. My only small complaint is the cover. 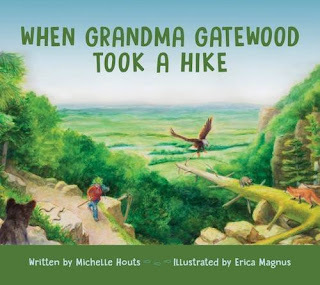 I don't know that kids would want to read it based on that alone, since it comes off a bit boring (perhaps if the title was "When Grandma Gatewood Took a 2000 Mile Hike" and the cover illustrated more her triumph rather than scenery, for example). It would take some selling, but kids would appreciate the story. I think it'd work particularly well in the classroom. Try it out! 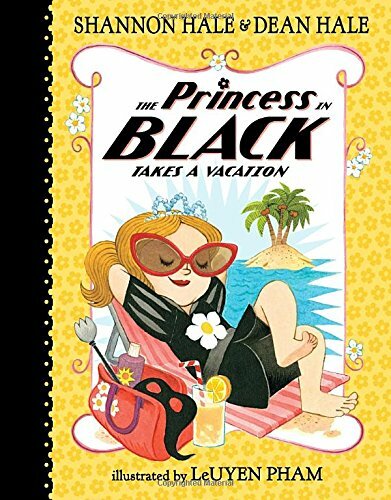 "After battling monsters all night, a sleepy Princess in Black decides that she needs a vacation. After all, the Goat Avenger, a new hero who looks oddly familiar, has offered to protect the goats while she takes a much-needed break. The very next day Princess Magnolia rides her bicycle to the seaside, where the air is salty, the sun is shiny, and the sea is as blue as monster fur. But just as Princess Magnolia is about to take a nap on her hammock, she hears a "ROAR!" Seriously? A monster? On the perfect beach? Impossible! Could a sea monster really ruin this vacation for the Princess in Black?" Book four of this completely adorable and hilarious series (see my review for book 1 here) and I'm happy to say that this was another successfully adorable and hilarious story. The sleepy Princess in Black did make me chuckle as she "sleepy slammed" and "sluggish swung." The battle sequences are exciting (for boys and girls alike, I might add) and the illustrations pack a punch. My only complaint with the story was the lack of explanation as to why the monsters couldn't leave Princess in Black alone—she battles 15 monsters in a week at home, but as soon as she leaves, no monsters come? And yet there's one on the beach of her vacation? I mean, obviously, it's just a story, but maybe a little line about how the monsters love Princess Black and can't leave her side or something. Small complaint. Overall, a great addition to the series. "Just seventy-five years ago, the American government did something that most would consider unthinkable today: it rounded up over 100,000 of its own citizens based on nothing more than their ancestry and, suspicious of their loyalty, kept them in concentration camps for the better part of four years. "How could this have happened? 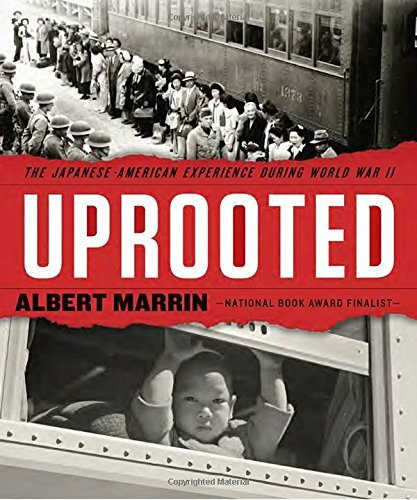 Uprooted takes a close look at the history of racism in America and carefully follows the treacherous path that led one of our nation’s most beloved presidents to make this decision. Meanwhile, it also illuminates the history of Japan and its own struggles with racism and xenophobia, which led to the bombing of Pearl Harbor, ultimately tying the two countries together." This book is thick. Thick with information and with emotion. It got very depressing, at times. But I also couldn't put it down. I read it through in one day and had to sit and process everything for a good while. Marrin does a fantastic job of examining the human condition: how racism played into various countries' histories, and how it was (quite frankly) the cause of World War II. This was something I hadn't considered. I mean, of course, German Nazis were a bunch of racists...but then you realize, so was every other country fighting in the battle. It's a harsh story, with little fluff or happiness. But there was still some issues with the writing. What bothered me the most was Marrin's tendency to put himself in the story. Here he is, reporting all these instances from history, and then all of the sudden, goes "I remember when I was a kid and..." It really threw me off every time he did it (which was at least a handful of times). I felt his personal observations added bias. It really only served to remind the reader that this book is one author's gathering of information and presentation in such a way to make you think a particular way about history. I didn't like it. Overall, though, it's a powerful story written at a pertinent time. A certain president-elect's fearmongering towards the Muslim people in America echoes particularly close to what we saw with the Japanese Americans at that time. I definitely recommend it (to young adults and up).